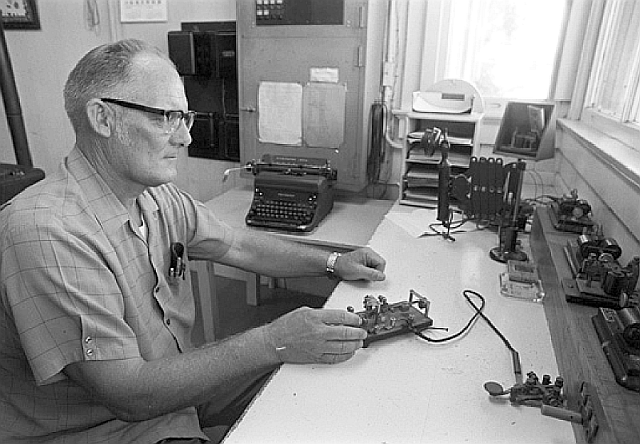 Photo: Jack Godwin, Western Pacific Station Agent. Read more about him here. Although we are not affiliated with the Tracy Historical Museum, we are proud to interchange resources and information with them. We invite you to visit the museum, which is located a block from downtown Tracy.